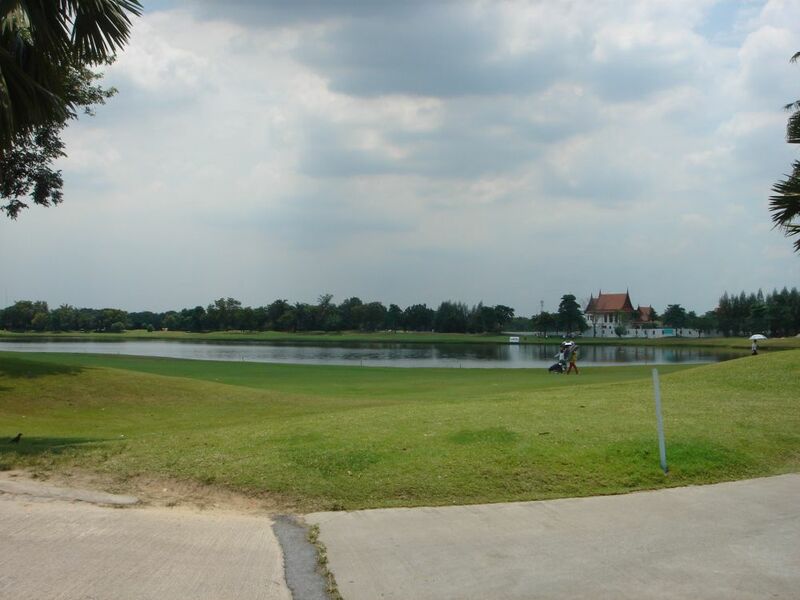 The Legacy Golf Club is the only Jack Nicklaus course in Bangkok. 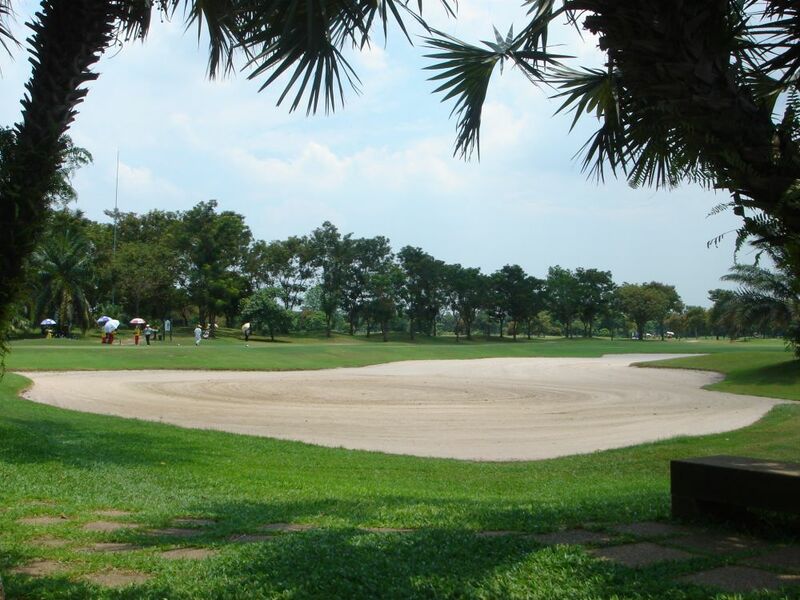 It was formerly known as Ramintra Natural Park Golf Club and part of the large Natural Park group. 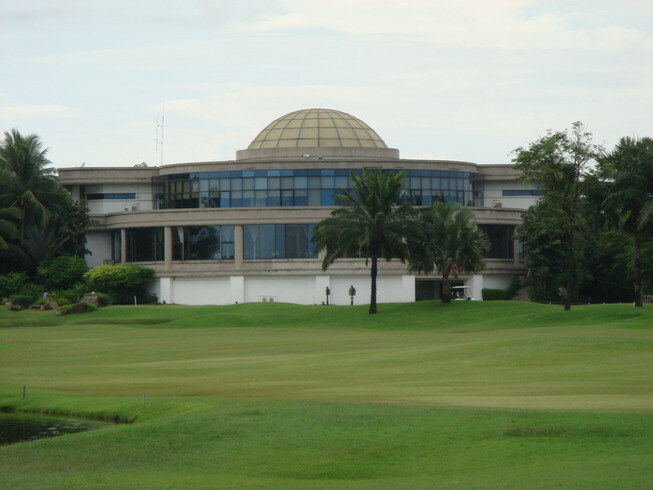 Before Legacy Golf Club was taken over by the Natural Group, it ran independently under the name Winsan Golf Club. 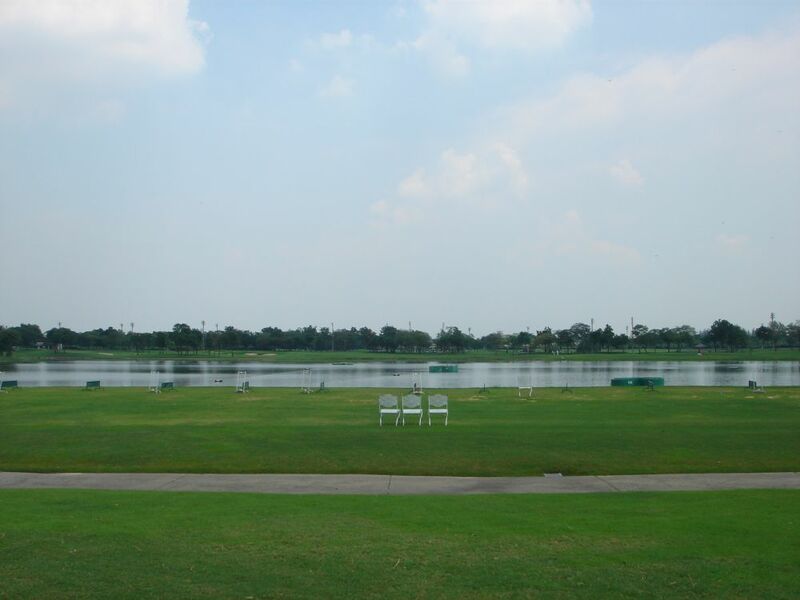 The golf club is located next to Safari World and is a very easy 40-minute drive from the city center of Bangkok. 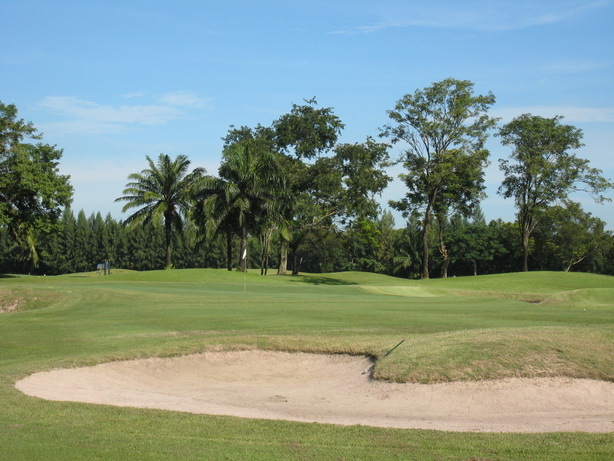 The course is popular with local Thai golfers, members, and expatriates. Course conditions are decent especially considering the number of rounds played and ae of the grass. Caddies and staff seem a bit tired compared to other Bangkok golf courses. 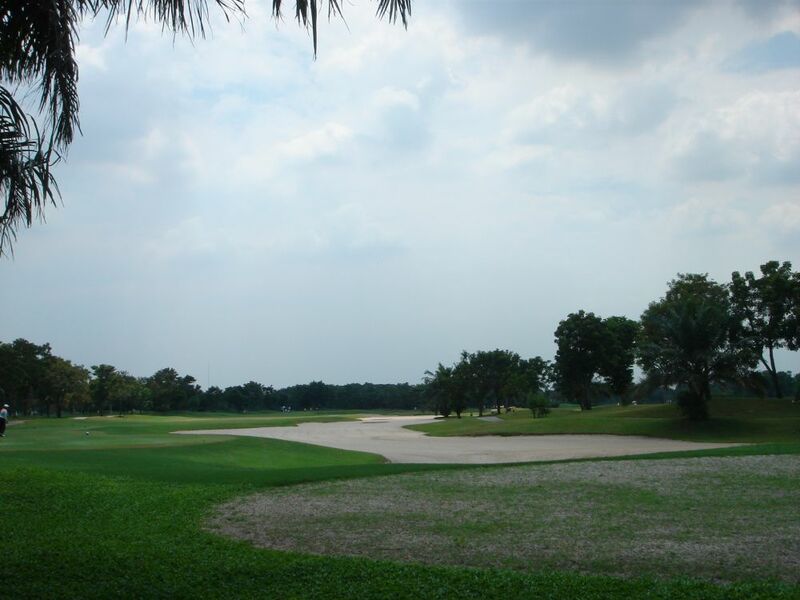 Also, during the rainy season, the fairways get soggy very quickly as the course is in one of the lower lying areas of Bangkok. 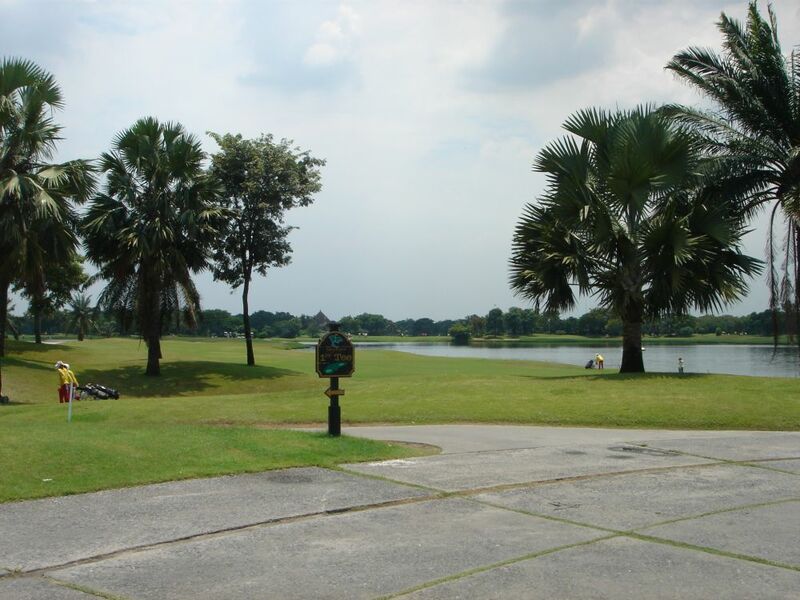 Legacy Golf Club was built between two lakes and is equally challenging for amateur and professional golfers. All the common Jack Nicklaus design features such as waste bunkers, wide fairways, and tight approaches feature in abundance at Legacy. The Jack Nicklaus course measures over 7,100 yards from the back tees, but with five tee boxes to choose from the golf course provides a fair test for players of all abilities. Huge lakes come into play on almost half the holes. Greens are undulated but run slowish. Most of the greens are well-guarded and surrounded by deep bunkers. Water and sand all but surround the par-4, sixteenth. The hole plays especially difficult as a large island green. The large clubhouse has a casual restaurant and many function rooms. Service is fair, and the Japanese cuisine, in particular, is well priced and quite tasty. The locker rooms date back to the original design and could do well with a renovation. Golf carts are compulsory, which is a shame as the flattish course is very walkable. Overall, Legacy provides an average golf experience and is suitable for players of all levels. Have you played golf at the Legacy Golf Club and took some nice photos that you would like to share with other golfers? Send them to us and we may upload them here. Thank you in advance!